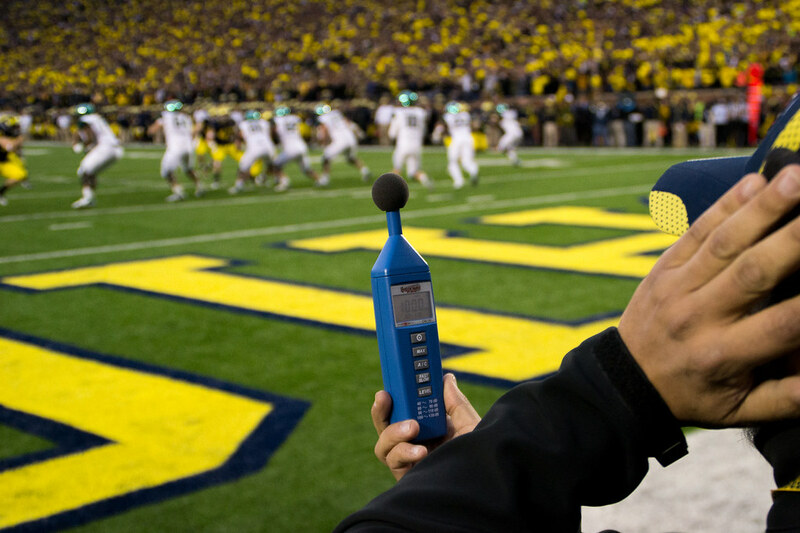 100 decibels prior to Michigan State's final 3rd down. 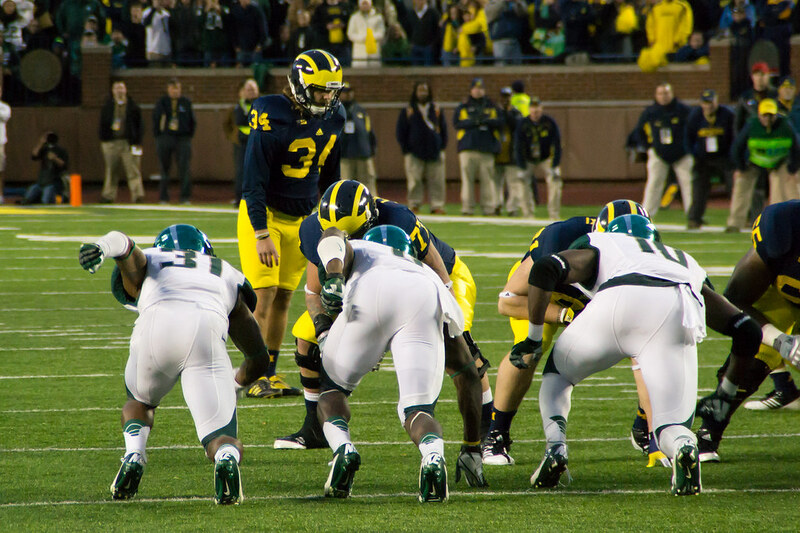 It went well over 100 when Michigan's defense stopped the Spartans to force a punt. Here's the whole set. Go full screen for maximum effect!